Founded in 1975, the National Association of Women Business Owners (NAWBO) is the unified voice of America’s more than 10 million women-owned businesses representing the fastest growing segment of the economy. 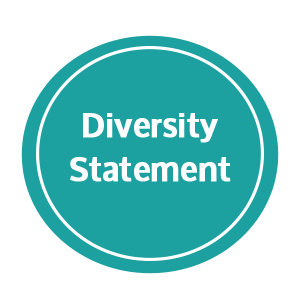 NAWBO is the only dues-based organization representing the interests of all women entrepreneurs across all industries; and boasts over 7,000 members and 70 chapters across the country. 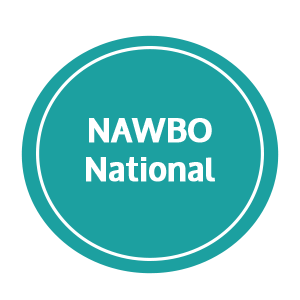 With far-reaching clout and impact, NAWBO is a one-stop resource to propelling women business owners into greater economic, social and political spheres of power worldwide. 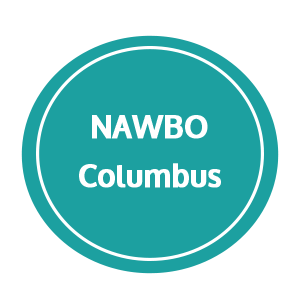 Established in 1996, NAWBO Columbus has a longstanding history in the greater Columbus area. We are currently the largest chapter in the nation and pride ourselves in elevating women business owners through connections, advocacy and mentorship.